The way Nico Hülkenberg is racing in comparison to team-mate Carlos Sainz Jr. shows the quality the German possesses, particularly with just how well Sainz faired himself against Max Verstappen, who is regarded as one of the best drivers on the grid. These are the thoughts of Hülkenberg’s Renault Sport Formula One Team team principal Cyril Abiteboul, who has watched the German secure two sixth place finishes and a seventh in the opening three races of the season, while Sainz has a ninth, tenth and an eleventh. 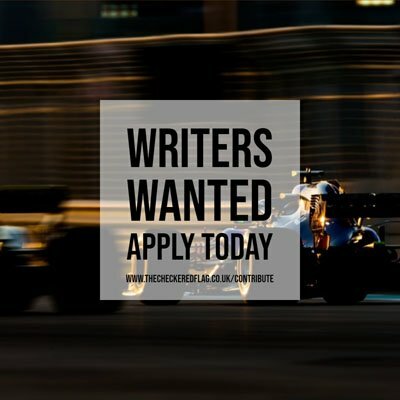 “It’s fair to say he [Sainz] has a bit of a margin compared to Nico, but that does give an indication of how strong Nico is,” said Abiteboul to Motorsport.com. “It’s always interesting to follow the change of team for drivers, because by comparing one to the next you can establish an overall comparison between the grid. One of the oddities about Hülkenberg’s career is the fact he has competed in one hundred and thirty-eight races but not stood on the podium, but Abiteboul believes it cannot be far away before he breaks that run. Abiteboul is confident Sainz, who is just seven races into his own Renault career after joining them ahead of last years United States Grand Prix, can continue to raise his game and give Hülkenberg a good battle. “He has a bit of a margin but there is absolutely no panic – both on Saturday and Sunday,” said Abiteboul of Sainz. “I’m completely confident that he can, in our environment, in our landscape, continue to learn, continue to develop, and hopefully equal Nico.